London(ANN)-Rights campaigners have accused the British government of lagging behind in estimating how many people are being exploited as slaves in the country, saying data provided by the Home Office on the issue are not correct. “This is likely to be seriously flawed as it is based on outdated estimates from 2014 of up to 13,000 people in slavery,” said Jakub Sobik, a spokesman for Anti-Slavery International, on Wednesday. 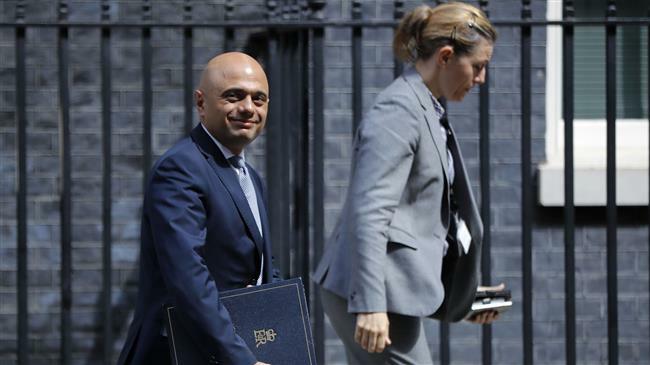 The interior ministry announced its estimates about the scale and costs of modern slavery in Britain on Monday, saying the problem was creating a loss of 4.3 billion pounds ($5.7 billion) each year. The number of slaves estimated by the ministry, however, was around one tenth of figure recorded by human rights group Walk Free Foundation in its 2018 Global Slavery Index. The report says Britain is home to as many as 136,000 slaves, most of them trapped in forced labor and sexual exploitation. A Home Office spokeswoman would not elaborate on the sharp inconsistency between the two estimates but admitted that the Walk Free report was a reflection of an acute slavery problem in Britain. “The figures in this report are not based on UK statistics, but clearly this highlights the seriousness of this crime,” said the spokeswoman said in a statement. Police and campaigners say that government is supposed to be more active in collecting the data related to slavery given that there are new forms of the crime emerging in the British society like use of children as drug-runners. Justine Currell, executive director of charity Unseen said unless the authorities had no clear estimate about the number of slaves, they would not be able to tackle the problem. “Getting a handle on the true number of victims is vital,” said Currell. The criticism about government’s lack of transparency on slavery comes amid a review of Britain’s 2015 anti-slavery law. Some have criticized the government for not even using the full capacities of the current law to jail traffickers and help victims or drive companies to tackle forced labor in their operations.